Did I just say it’s been awhile since I featured a piece with words by Carl Sandburg? I started this Sandburg piece early this month thinking it would appropriate for the onset of spring and National Poetry Month. It fairly short order, I came up with the general chord progression I wanted to use, one which is somewhat ambiguous as to key-center (D, A, F# minor, E, with the cadence generally descending from D, but resolving either the A, the E, or the F# minor, and with a single B minor thrown in). I liked this musically when I laid down the initial acoustic guitar track of the chords; but I intended to add additional parts to fill out the arrangement, and when I started that, I found I had given myself more of a challenge than I had anticipated. A better orchestrator than myself would have had less trouble I suspect, but I finally came up with something I felt I could accept yesterday. 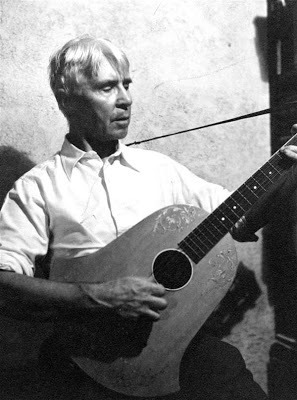 Carl Sandburg rocks out, no fancy arrangement needed. If you search for other Carl Sandburg pieces that have been part of the Parlando project, you can see how fond I am of Sandburg as a writer of short poems. For someone who writes generally in free verse, Sandburg’s work has been set to music more often that one might expect. 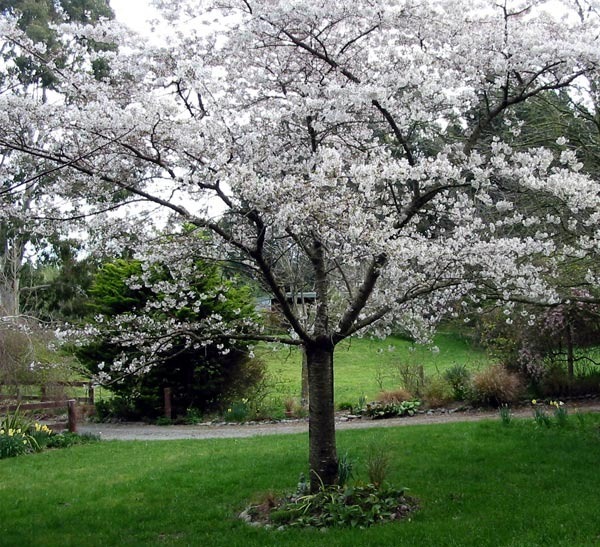 As I worked on “Spring Grass” I assumed someone else had taken a crack at it, but I put off looking at that to concentrate on my own musical problems. 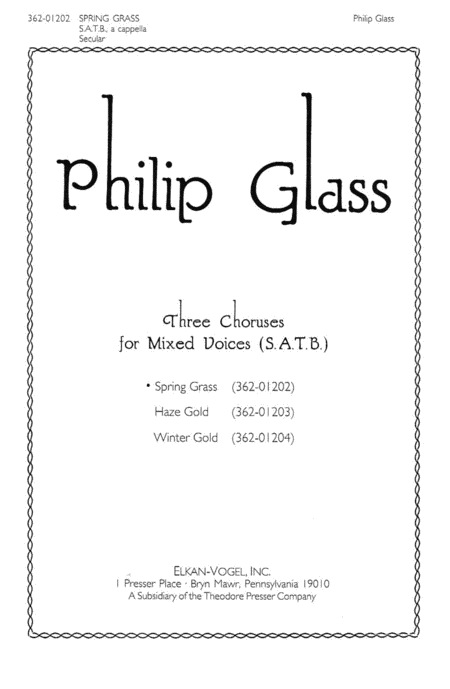 This morning I did some searching and found that there are at least two other settings besides mine, one done by the young Phillip Glass, a composer I very much admire. This guy probably had less trouble with his orchestration. I find one word Sandburg used here intriguing: “spiffed,” which is obscure enough in his poem that I’m not sure what it means. At first I thought it was a nice onomatopoeic sound for the wind horse in the poem snorting gently near the poet’s face—and perhaps it is—but if I read Sandburg’s sentence right, it’s the spring grass smell riding on the wind that “spiffed” the author. Does he mean “spiffed up,” the only idiom I know that uses that word? I’ve never heard “spiffed” without the “up” myself. Well, the word-mystery doesn’t stop the poem, there’s enough mystery in Spring itself. Enjoy the rest of #npm17 and keep telling folks about the Parlando Project and our combining of various music and various words in various ways. 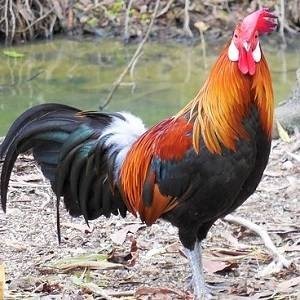 To hear my version of “Spring Grass” use the player that appears at the end.